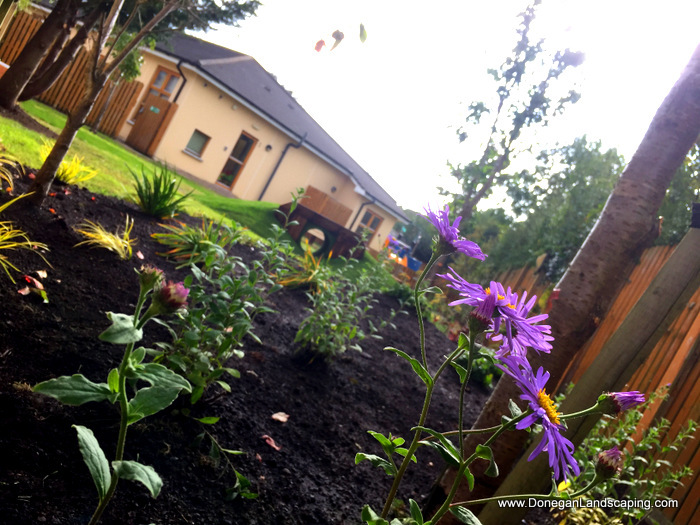 I had built a garden for Tigers Childcare, Swords in 2015 – a creche and montessori – more than worth a peer over at the very least for the very fact of what it was before and then became. 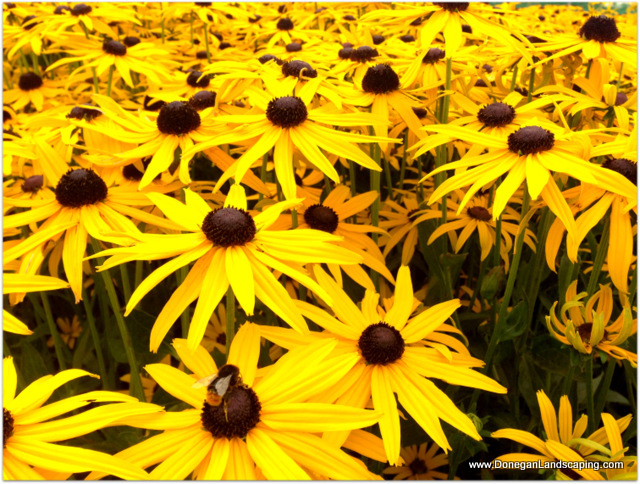 This garden in Ashbourne, Co. Meath as a space was something completely different. Above pictured Betula albosinensis Fascination. The following trees are selections for 2 seperate projects that I am working on. 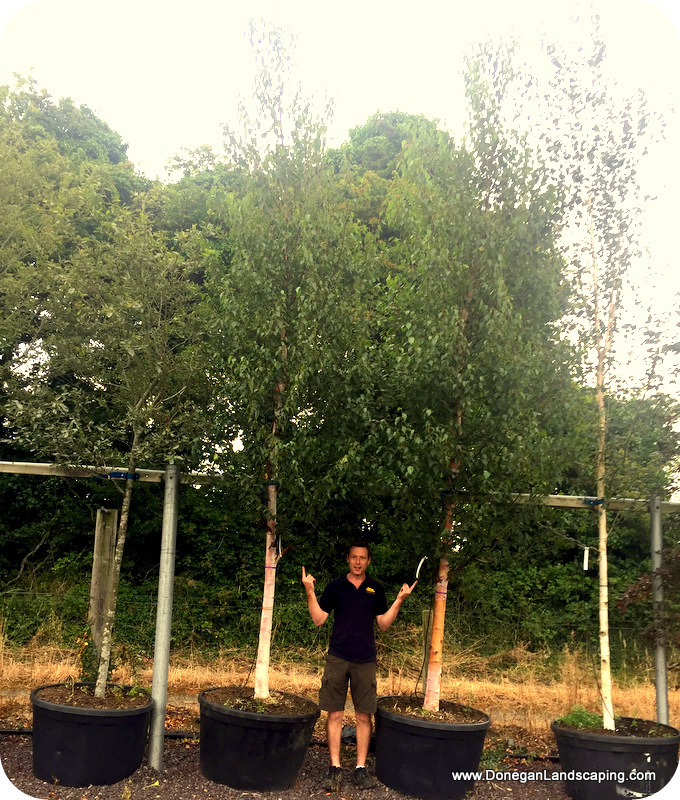 I am pictured alongside it solely to give an idea of height and below my hand to give an idea of the trees girth. Some of the trees you may gather are more expensive than others and though the smaller as of now trees will not be selected, they are shown solely to give an idea of what you can have when your budget rises or falls according. Garden Planters: Handmade and Planted. Dublin, Ireland. 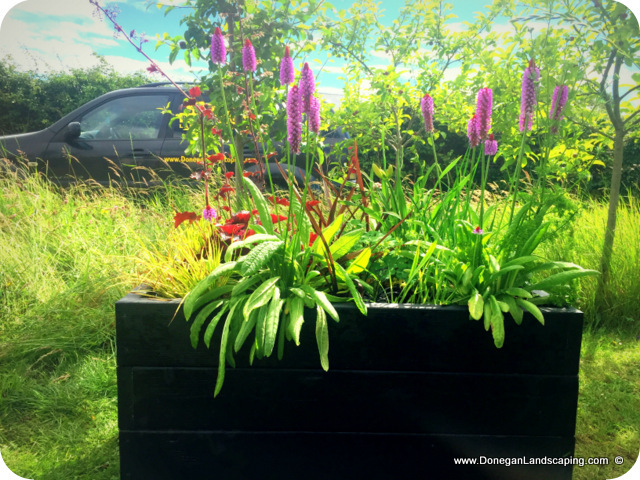 These garden planters were hand made in Dublin, Ireland. 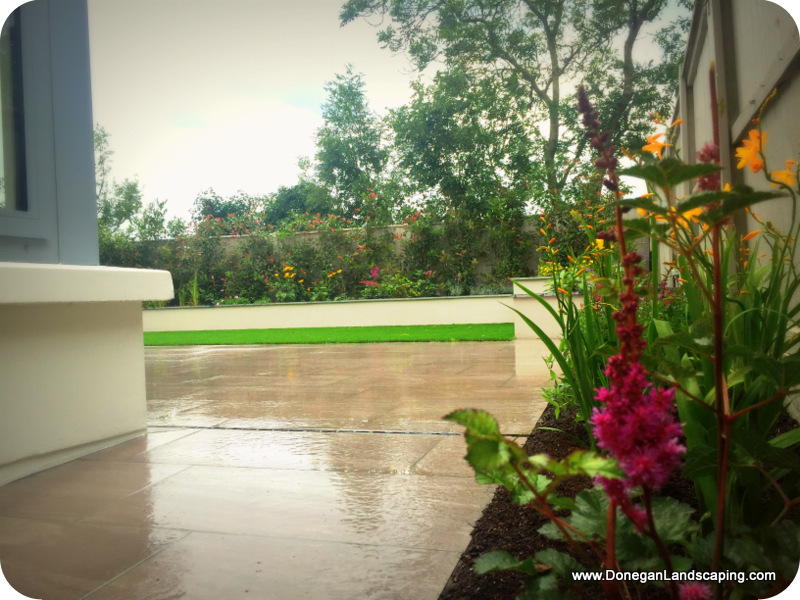 http://doneganlandscaping.com/wp-content/uploads/2013/02/donegan-landscaping-logo.jpg 0 0 Peter Donegan http://doneganlandscaping.com/wp-content/uploads/2013/02/donegan-landscaping-logo.jpg Peter Donegan2016-06-29 18:15:572016-11-15 16:10:06Garden Planters: Handmade and Planted. Dublin, Ireland.